Following the surprise election announcement, a revealing new poll suggests that the government has the backing of SMEs on Brexit as more said they were confident the government would negotiate a good deal with the EU for UK businesses than not (44% vs 32%). Over the past year there have been some huge political changes around the UK, with the Brexit vote leading the way, followed by the triggering of article 50 and now the surprise call for a snap election. SMEs are the lifeblood of the UK economy, in fact there are 5.5 million of them, and these businesses are vital to the UK economy, especially during these uncertain times. Citibase one of the UK’s largest operators of fully serviced business centres, and champion of small businesses, commissioned the Citibase Business Confidence Index to measure their opinions on a variety of factors during a fascinating political landscape. Now in its second quarter, this confidence barometer of over 1,100 UK small businesses helps to gauge real opinions on the impact of ongoing political events on important factors such as revenue, morale, confidence and expectations for the future. The Citibase Business Confidence Index Q2 results were encouragingly positive. 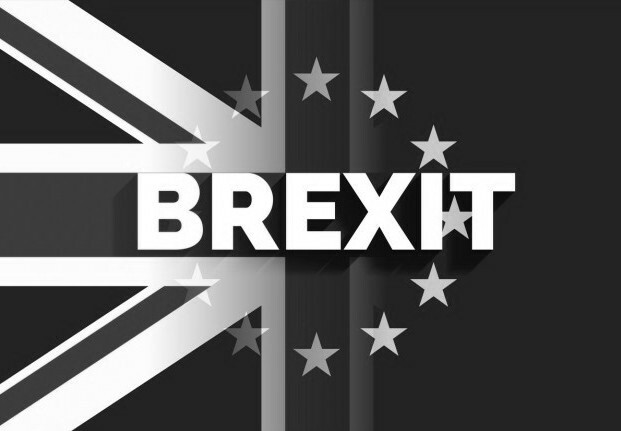 As well as giving the thumbs up to a strong government negotiation mandate on Brexit, over three quarters said that exiting the EU will do no harm to the bottom line and may even boost their fortunes. Two thirds of respondents also said that triggering Article 50 would have either a positive effect or no impact on business confidence. By comparing results with the first quarter, it’s clear that businesses are coming round to the reality of Brexit and are confident that a strong government will be able to negotiate a good deal. The shifting tectonics show that there was a 5% rise in the number of firms who thought Brexit had a positive influence on revenues since Q1’s results. The greatest concern for SMEs during Brexit was the value of sterling falling (34%), while their view was that the biggest priority for the government’s Brexit negotiations should be negotiating strong trade deals (30%). Europe was by far the most popular choice as the top market for prioritising a trade deal (56%), followed by North America (15%).